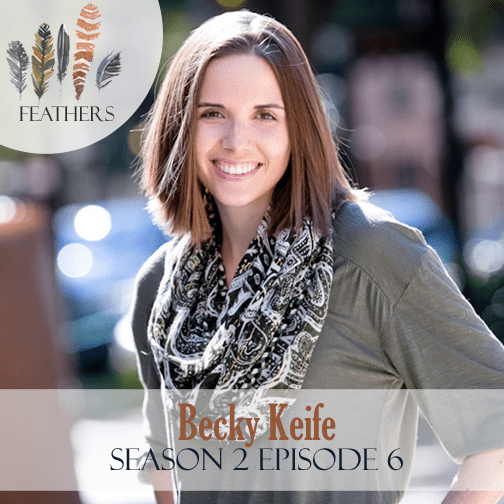 In this episode, I chat with Becky Keife. Becky is the blessed mama to three of the most spirited, dirt-loving little boys the good Lord ever made. Along with weapon noises and the constant need to wrestle, her sons have taught her how to delight in the chaos, surrender her will for God’s ways, and find joy in her weakness for the sake of glorifying His strength. Becky is passionate about cultivating a heart of gratitude and shining light on God’s fingerprints in her life. She loves encouraging friends, drinking coffee, and hiking sunny California trails with her crazy boy crew. She writes to slow time, give thanks, and awaken to God’s daily wonders and grace. Becky and I open up the episode swapping boy-mom stories. Becky shares how through steps of obedience God led her from being lonely with a desire for authentic community with women to leading a community of women and helping others connect. Connect with Becky on her blog, Facebook, Twitter or Instagram. Hey Amy! 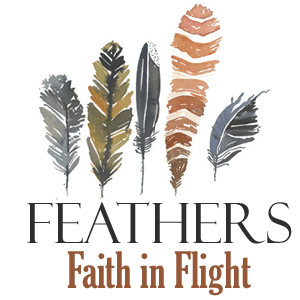 Love the idea of this podcast. You’re doing a great job, and how fun to hear from Becky Keife. Blessings!